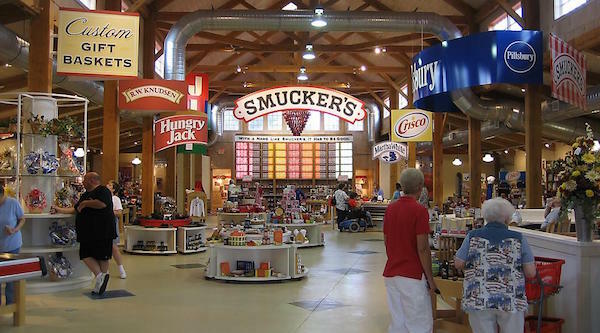 Steve’s breakdown: Back in April we said, with the purchase of Ainsworth Pet Nutrition, Smucker’s was in the position to put the entire company up for review. And here we are in the fall with the announcement of the win. Ya gotta keep reading our account review predictions so you’ll never be left out.